Shortly after 1:00am on January 25, 1835, a contingent of African-born slaves and former slaves emerged from a house at number 2 Ladeira da Praça and overpowered the justice of the peace and a police lieutenant. Throughout the night approximately six hundred rebels ran through the streets fighting and vandalizing a number of municipal buildings. Because the leaders of the revolt were African-born Muslims, some historians have characterized the revolt as a jihad. Others downplay the religious elements engrained in the rebellion, emphasizing instead ethnic differences among Africans. Joao Jose Reis effectively establishes a middle ground between these two arguments by describing networks existing across African ethnic and religious lines. Africans from a myriad of ethnic groups and religious affiliations counted themselves among the ranks of the revolt. For Reis, classifying the rebellion as either a religious or an ethnic phenomenon misrepresents the various forces of social solidarity in the Bahian slave society. 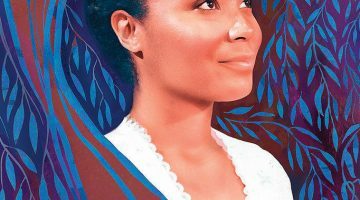 Reis begins his investigation by carefully crafting the social and economic setting of early-nineteenth-century Bahia. 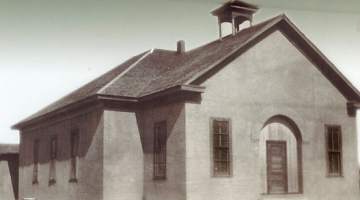 That society was fraught with social inequity and an atmosphere often fractured by revolts. Both free and enslaved peoples throughout the opening decades of the 19th century took to the streets as a means to voice displeasure with some aspect of society. He goes on to show the roles played by the African Muslim population in that setting. and the daily lives of the accused rebels. He ends with an examination of the depth and breadth of the Brazilian response to the revolt and subsequent repressive measures meted out against the free and enslaved Afro-descended community. 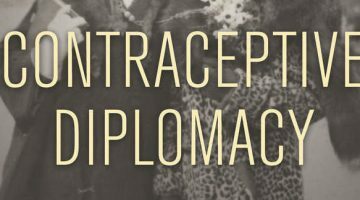 Reis utilizes documentary evidence including eyewitness accounts from Brazilian, French, and English sources in order to craft as complete an account of the events of that night as possible. The author then moves from the revolt itself to the various affiliations (religious, ethnic, social) that tied together and drove apart Afro-descended peoples in and around Salvador. Despite the majority of the primary conspirators being Muslims, religious difference did not prove an insurmountable obstacle to coordination or affiliation with the revolt. 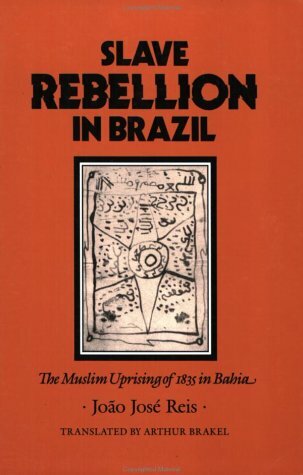 The Muslim rebels (Malês) “never posed a threat” to ethnic and religious plurality in Bahia, and Reis emphasizes that there is no evidence to support the claim that religious conquest was the rebels’ goal as state officials at the time and some scholars would argue. However, Reis the documentary evidence of the revolt does show that “ethnic identity continued to be an organizing and sociopolitical cornerstone of African life in Bahia.” According to one document translated from Arabic by a Hausa slave, “They were to have come… taking the land and killing everyone in the white man’s land.” Other documents from African-born slaves describe a desire to kill all whites, mulattoes, and native-born blacks, while testimony from the trials indicate a desire to enslave mulattoes. Reis also uncovers the tensions within the Afro-descended communities of Bahia, most notably, the friction between African-born and Brazilian-born people of color. Brazilian-born (crioulo) free people of color made up a large fraction of the city police, regular army, and slave hunters. In a way, Reis characterizes the face of oppression as Afro-Brazilian because many crioulos were viewed by African-born slaves as the most apparent beneficiaries of the slave society and economy. The author takes pains to emphasize the role that ethnicity played in the revolt, while tempering it with religious undertones. The relationship between religion and ethnic plurality played a key role in the revolt, and although “Islam is not an ethnic religion… it may have been ethnic in the 1835 scenario.” Although the religious motivations for the revolt were secondary to ethnic ones, religion was an important element in the development of a specific ethnic and cultural affiliation, which manifested itself, in this case, as confrontation. Reis utilizes the trial documentation as a window through which to view everyday life under the auspices of urban slavery. The revolt then becomes the vehicle to understanding a wider social and cultural history; a reversal of the introductory chapters which supply a portrait of the society which nurtured a rebellious tradition. 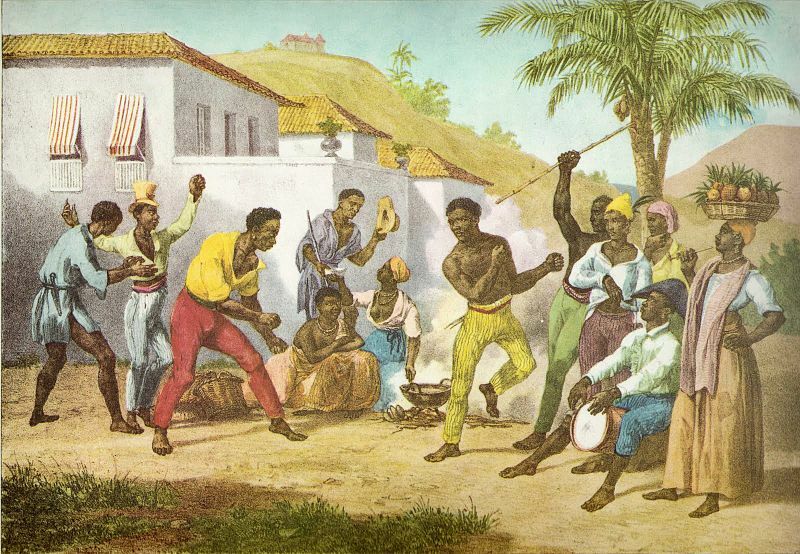 The concluding chapters of Slave Rebellion in Brazil describe the response from governmental and political authorities and repression of the Afro-descended population of Bahia. 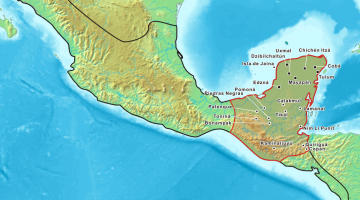 In the immediate aftermath floggings, deportations, and death sentences characterized a swift and violent response to the revolt. After appeal and deliberation, however, the courts commuted many executions. 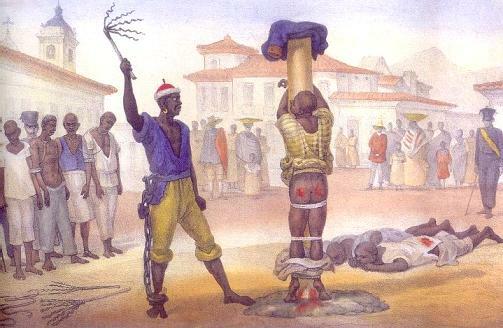 Tomás, a Nagô slave and one of the leaders of the rebellion initially sentenced to death on March 10, had his execution commuted to 800 lashes on June 20. Reis argues that 1835 was a watershed moment because the response to the rebellion represented a systematic and far-reaching effort “exorcize [sic] anything African” from Bahian society. 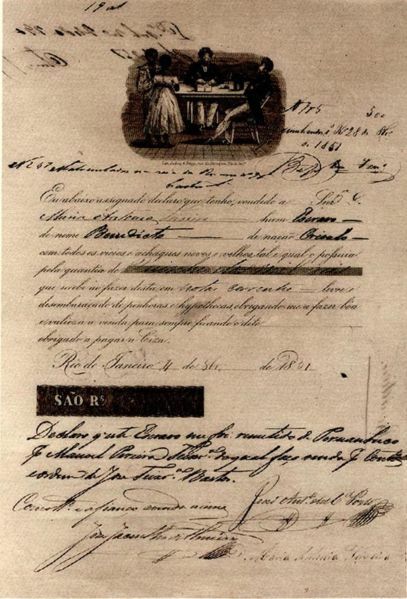 Additionally, the author hints that the post-1835 repression symbolized an effort on the part of Brazilian officials to develop slavery as a firm foundation for the newly independent nation. Of all assertions in this work, this is the least substantiated by evidence, and appears more a conjecture regarding official efforts to “whiten” society. Slave Rebellion in Brazil is a magnificent example of interpretative historical analysis based on rigorous archival research. Slave Rebellion represents a dramatic shift in the historiography of Latin American and Brazilian slavery, emphasizing both slave agency and the importance of a plurality of African ethnic identities in the development of Afro-Latino cultures rooted in the Atlantic slave trade.